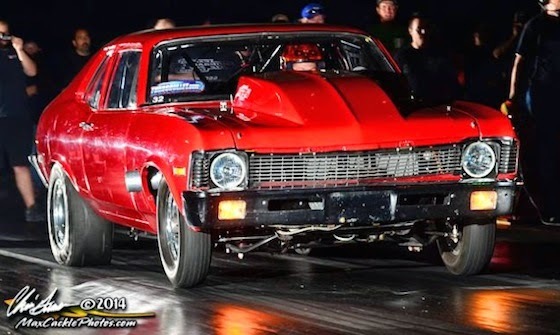 For a race car, I would build an outlaw drag radial Nova. Just double check the car, talk to friends and family. How did you rally your friends and family to vote for you in the Wheel Stand Tournament? I'm in a group text with some close friends and we talked about it in our text and then we all posted on Facebook. If it wasn't for my friends I wouldn't have won. I was thinking this isn't going to be good again. 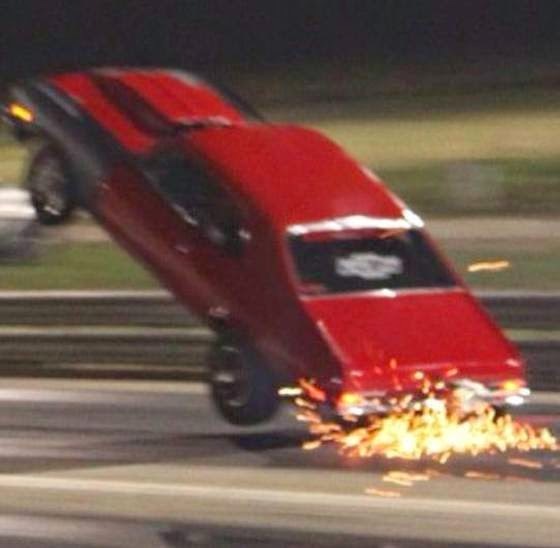 Once the back tires came off the ground I knew it was going to mess up stuff.